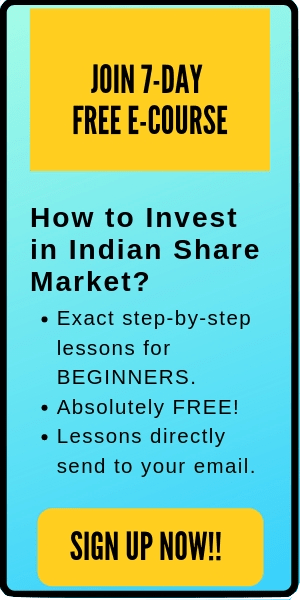 A complete guide on Value investing in India. There are many successful strategies in the stock market. However, three of the most popular investing strategies are- Value investing, growth investing and dividend investing. It’s really difficult to say which one is better as it totally depends on the investor’s knowledge, style, and preference. Nevertheless, value investing is one such proven strategy which has created huge wealth for many investors who has followed this strategy with discipline. In fact, one of the biggest followers of value investing is the legendary investor- Warren Buffett. A brief history of value investing. 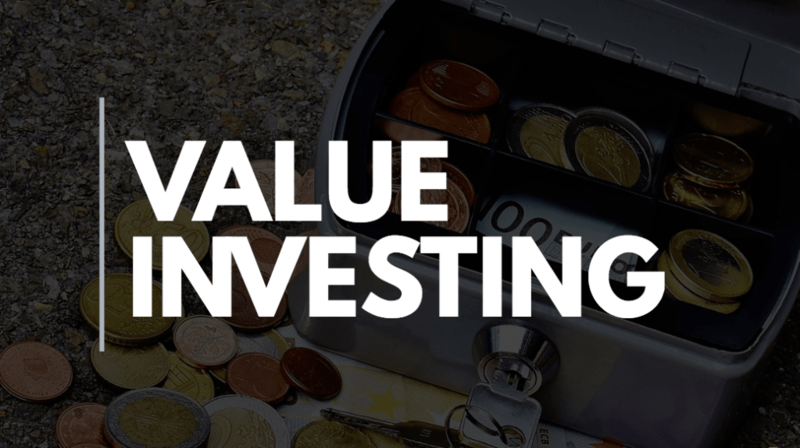 Fundamental philosophies of value investing. Best books to learn value investing in India. It’s going to be a captivating post for the long-term investors who are trying to understand the concept of value investing in India. So, without wasting any further time- let’s get started. The basic strategy of value investing in very simple. You find an amazing company, calculate its true (intrinsic value) and pay a lot less to purchase the stock (when it is on sale in the market). As you have bought the stock at a discount, you can make a profit by selling the stock when the price reaches its true value. Few common tools that value investors use in order to find undervalued stocks are- lower than average price to book value, a low PE ratio or higher dividend yields. Although value investing is a very old strategy of investing in stocks, however more than anyone else, Benjamin Graham is credited for popularising this concept. Graham developed the value-investing philosophy after surviving the great depression of 1929-30s -when the Dow lost an unbelievable 89% over a three-year span. Graham was the professor of finance at Columbia business school and authored the book ‘The Intelligent Investor’ in 1947. Coincidently, Benjamin Graham was also the mentor of the ace investor-Warren Buffett. After inheriting the concept of Value investing from Graham, Buffett further popularised it among the investing population. Like Graham, Warren Buffett also looked for undervalued companies that have a steady cash flows driven by straightforward models. His company- Berkshire Hathaway has generated an average annual return of above 20% for more than 50 years, making Buffett one of the richest people in this world. Value investors believe that the market overreacts to good and bad news and hence they do not correspond with the company’s long-term fundamentals. Therefore, at a specific time in the market, stocks can be overvalued, undervalued or decently valued. 1. Companies have intrinsic value. What distingue value investing from other popular strategies is that value investors believe that stocks have an intrinsic or true value. They find this concrete number using different valuation methods like discounted cash flow analysis. When the market value of that stock is below the calculated value, the value investors purchase that stock. Further, as these investors have bought the stock at a discount, they sit back and relax until the stock reaches its true value. Quick Note: Value investors do not believe in the Efficient Market Hypothesis (EMH). 2. Always have a Margin of Safety. The margin of safety is the guiding philosophy of value investing to reduce risk and avoid loss. Here, the value investor gives a benefit of doubt to themselves by purchasing a stock with a margin of safety. For example, let’s assume that an investor calculated the true value of a company to be Rs 100. Here, buying the stock at any price below Rs 100 can be considered as an undervalued price. However, if the investor wants a margin of safety of 20%, then he/she will buy that stock at Rs 80 or less. Here, the value investor is safeguarding his investment by adding a significant margin of safety in his/her purchase price. Interestingly, you can find a large population of investing community following herd mentality psychology in making various financial decisions like buying new property or investing in the stock market. Seeing others getting profited with an investment, our brain tells us to go for it without a second thought. However, the value investors avoid herd mentality. They do not believe in group thinking or buying a stock just because everyone else is buying. That’s why, many a time- the value investing strategies looks similar to the contrarian investing. 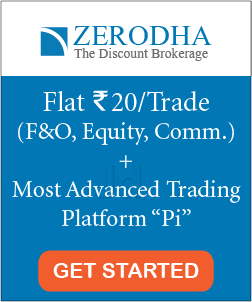 Does value investing in India works? Tell me one thing- If I offer you to purchase a brand new iPhone X at a discount of 50%- Isn’t this deal profitable to you? Yes!!!. Even if you don’t plan to keep the iPhone, still you can sell it for a price way higher than your original purchase price. There are a number of online websites like Olx or Quickr where you can easily find a buyer for this phone. Value investing works on the same concept. Here, you buy terrific stocks at a price below their intrinsic value (i.e. discount price) and hold it till they reach their true value. So, does value investing in India works? Absolutely!! Value investing is a time-tested strategy. From Benjamin Graham to Warren Buffett to Joel Greenblatt to Raamdeo Agrawal -all have made a massive fortune by following the strategies of value investing. Also read: 7 Best Value Investing Books That You Cannot Afford to Miss. Value investing is a proven strategy to build wealth. And value investing in India definitely works for those who apply this strategy with discipline. However, value investing is subjective and depends on the investor’s style of investing. While many value investors only look for undervalued stocks, few also consider the future earnings expectations and cash flows to determine the future value. For example, the star fund manager Peter Lynch (Author of One up on wall street) was more interested in undervalued stocks with good growth prospects. That’s why he preferred PEG ratio over PE ratio. Whatever the approach- the underlying principle of value investing is the same– find an amazing company and pay less than what its true worth with a significant margin of safety.